Building managers, maintenance, EH&S, TAB and Commissioning personnel, fume hood testers – anyone responsible for ensuring performance and safety of laboratory fume hoods. 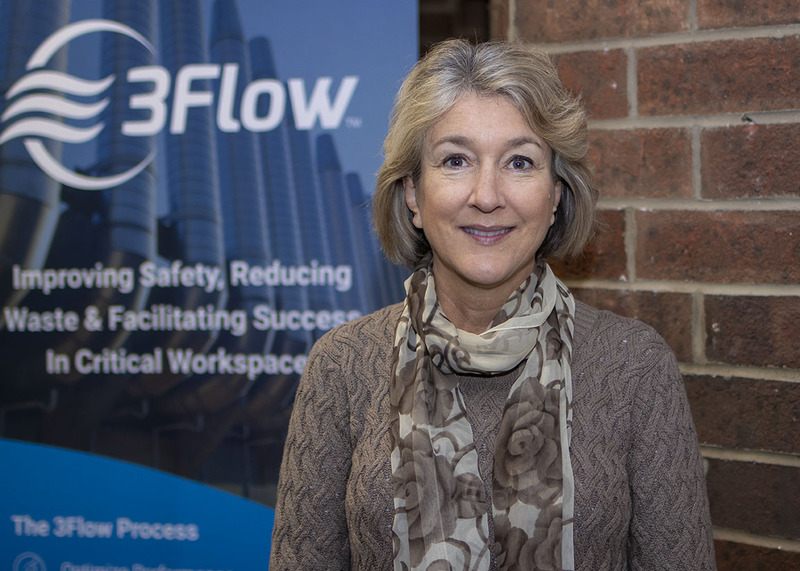 This in-depth two-day course will provide the ability to analyze fume hood types and specify appropriate tests for VAV and CAV systems as described in the ANSI/ASHRAE Standard 110-2016 “Methods of Testing Performance of Laboratory Fume Hoods”. The course is comprised of both classroom lectures and hands-on lab sessions for combining theoretical and practical knowledge. 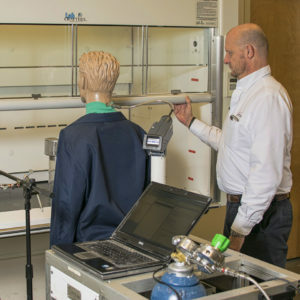 Laboratory sessions include conducting a series of fume hood operational and performance tests in addition to diagnosing hood performance issues when subject to common challenges. Upon completion of the course, attendees will have the option to register to take the Controlled Environment Testing Association (CETA) National Board of Testing (CNBT) fume hood exam offered on January 17th. 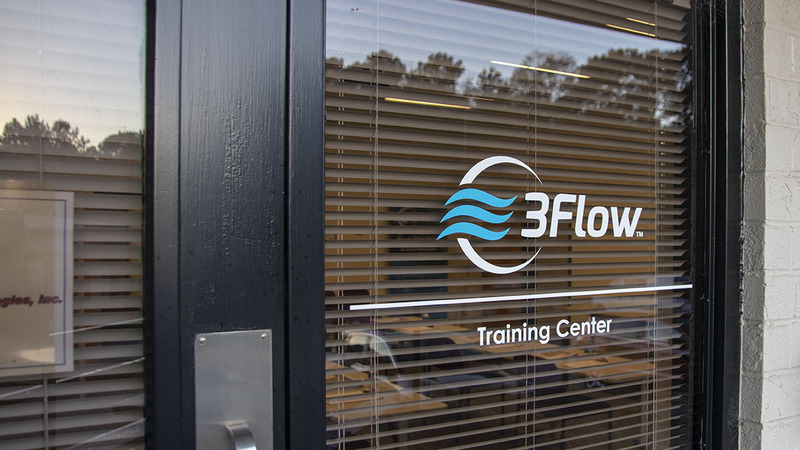 at 9:00 am in the 3Flow Training Center. Information regarding the test, certification and costs can be found on the CETA website. Test registration and fees should be coordinated directly with CETA and are not a component of the fume hood course and instruction.